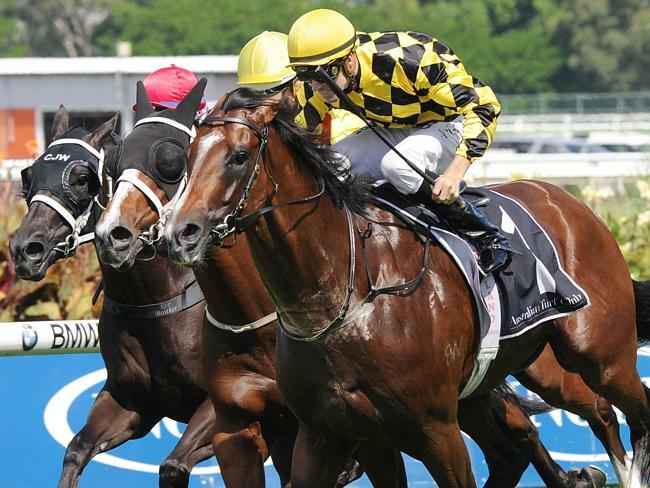 THE star-studded Saturday meeting at Rosehill Gardens will test the autumn carnival credentials of Shooting To Win, Diamond Valores and Paceman — and that is just what their trainer Peter Snowden wants. 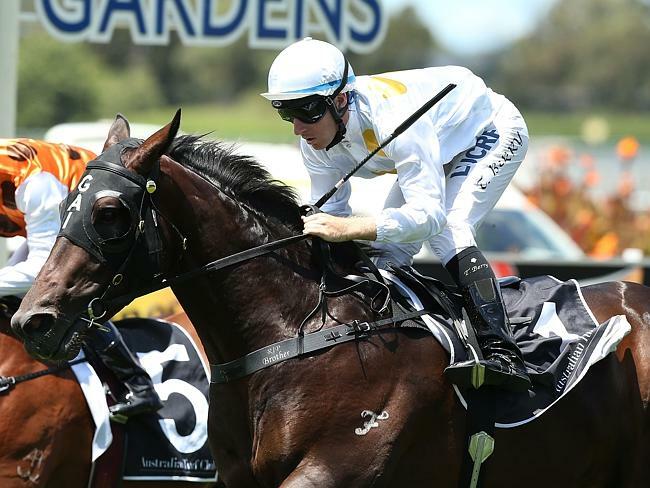 Shooting To Win and Diamond Valores line up against a top field of three-year-olds in the Group 2 $200,000 Hobartville Stakes (1400m) while juvenile Paceman is in the Group 2 $250,000 Silver Slipper Stakes (1100m). The Hobartville is shaping as a super contest with 17 entries including the likes of Scissor Kick, Panzer Division, Hallowed Crown, Hampton Court, Delectation, Kermadec, Preferment, Sweynesse and Testashadow providing formidable opposition. There are 10 entries for the Silver Slipper and seven are unbeaten — Golden Slipper favourite Vancouver, Headwater, Holler, Ottoman, Snitzel’s Goddess, Voilier and Paceman. “We are about to find out where they all sit,’’ Snowden said. “There are some very good three-year-olds in the Hobartville and you have to expect that, there are no easy races now. 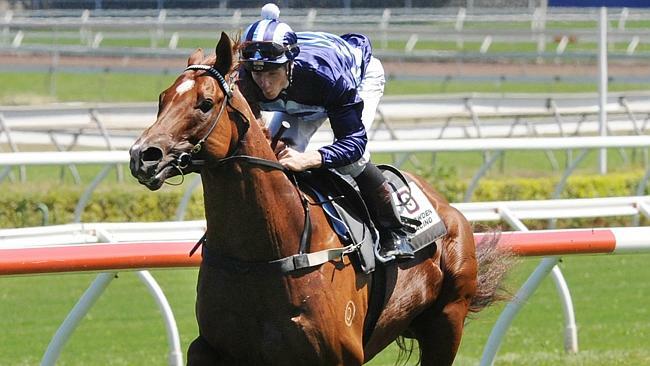 “It is the same for the two-year-olds and we will know more after the Silver Slipper. Caulfield Guineas winner Shooting To Win was beaten out of a place first-up last spring but Snowden said the brilliant colt is better equipped for his comeback run on Saturday. “We have put a good bit of work into Shooting To Win and I’m happy where he sits at the moment,’’ Snowden said. “Diamond Valores might find them a little sharp for him again at 1400m, on Saturday but he is coming up well for races like the Randwick Guineas and Rosehill Guineas.